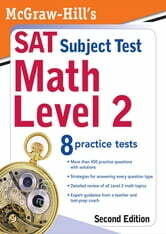 We've put all of our proven expertise into McGraw-Hill's SAT Subject Test: Math Level 2 to make sure you're fully prepared for this difficult exam. With this book, you'll get essential skill-building techniques and strategies created by leading high school math teachers and curriculum developers. You'll also get 9 full-length practice tests, hundreds of sample problems, and all the facts about the current exam. 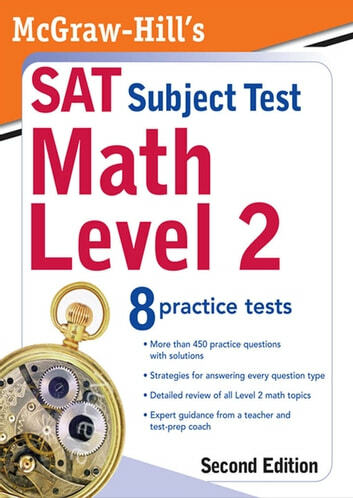 With McGraw-Hill's SAT Subject Test: Math Level 2, we'll guide you step by step through your preparation program-and give you the tools you need to succeed.